Stay & play at this Sarasota hotel. 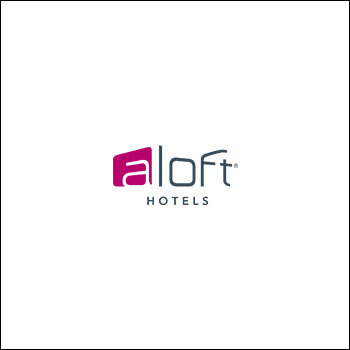 Aloft Sarasota offers a convenient downtown location, vibrant social scene, and tech-savvy design. We’re located minutes from the bay, popular islands, and beaches, plus the nearby Ed Smith Stadium and Historic Spanish Point.